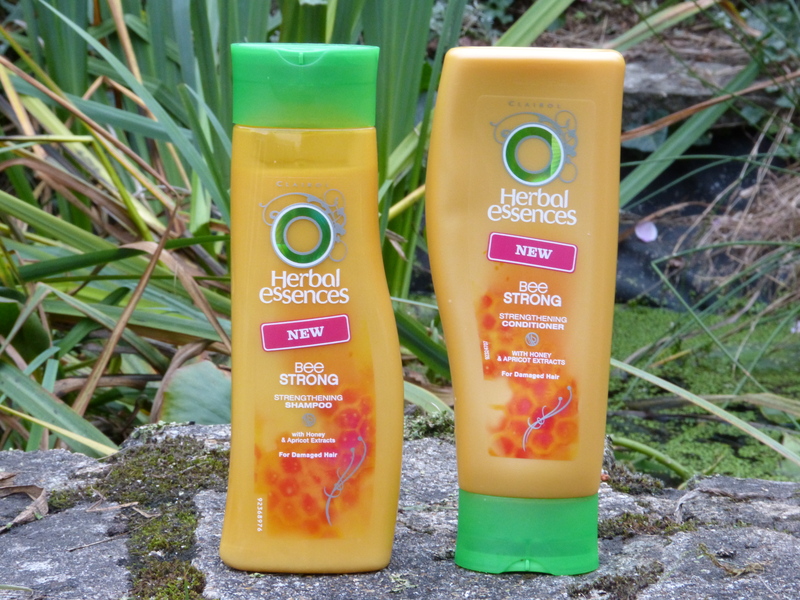 I had to have this shampoo and conditioner scent as soon as I heard about it – I’m a big Herbal Essences fan, and a big honey fan, and my hair is still very damaged from two-year-old bleach. This couldn’t be more made for me, and I have not been disappointed. I love Bee Strong! I went on a very short impromptu shopping trip today to make use of a fantastic voucher I saw on the VoucherCode website – a completely free 30ml hand cream! I’d hope anyone who’s read even one post on this blog would know that I can’t resist either the Body Shop or rose scents, so I was straight down there to get hold of Wild Rose cream for myself! You’ve probably also seen all over the internet that the new Body Shop range, Honeymania, was released earlier this week, so I had to get some of that loveliness. I’ve tried this several times in store and loved it, but hand cream generally isn’t top of my to-buy list, so I’ve never actually purchased it before. I’m very glad I got some with this offer, though, as it’s absolutely beautiful! It smells of real roses, rather than that slightly musky rose scent that many products have – this is like sticking your face in a big blousey rose, and it’s wonderful. It’s not as thick as I would normally like, but that’s forgiven because it sinks in so quickly and well. L’Occitane, you might have a rival! And of course, how could I leave without trying out something from Honeymania? 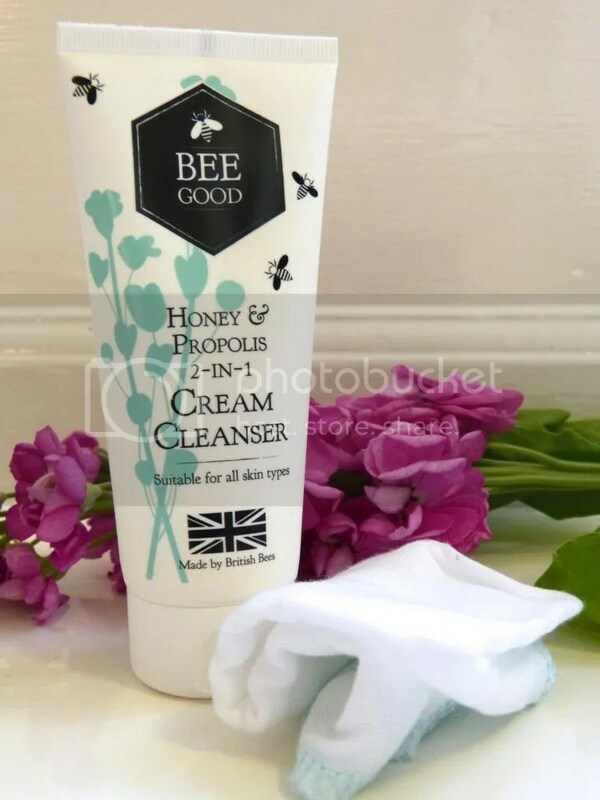 Honey is my third favourite scent for beauty products (after rose and peach), and this new range doesn’t disappoint. A gorgeous honey smell and the usual high standard of Body Shop products means that I’m definitely going to be picking more from this range up if I ever see it in the sale or feel particularly flush… For now, though, I contented myself with the lip balm (although I already have slightly too many Body Shop lipbalms). I can see this being a total staple this autumn – it’s a great texture, and smells incredible. Are you going to be taking advantage of the hand cream offer? There’s four different creams to choose from (Rose, Absinthe, Hemp and Almond) so even if rose doesn’t float your boat, you could still find something great. And what do you think of the Honeymania range? I really want the body butter and bath melt!